Do you agonize over taking that hot or cold drink because of the pain you are going to experience in you teeth? Sensitive teeth is just one of the common dental issues that can make our life miserable. See the description for more information. 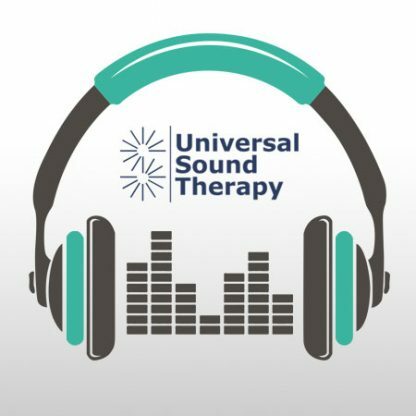 Universal Sound Therapy has a protocol for Dental issues. Our healing CD or download is aimed at helping your body repair damage to your teeth and help heal mouth issues. Universal Sound Therapy stands behind all of it’s protocols with a 90 Day Money Back Guarantee.